If you are bitten by a dog you should contact the police and animal control. 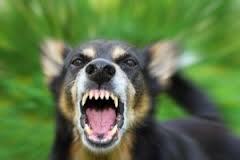 If you or a loved one was seriously injured in a Michigan dog attack, talk with an experienced Newaygo County dog bite lawyer. Please call to get a simple, free and confidential legal consultation form about your Michigan dog bite claim now.